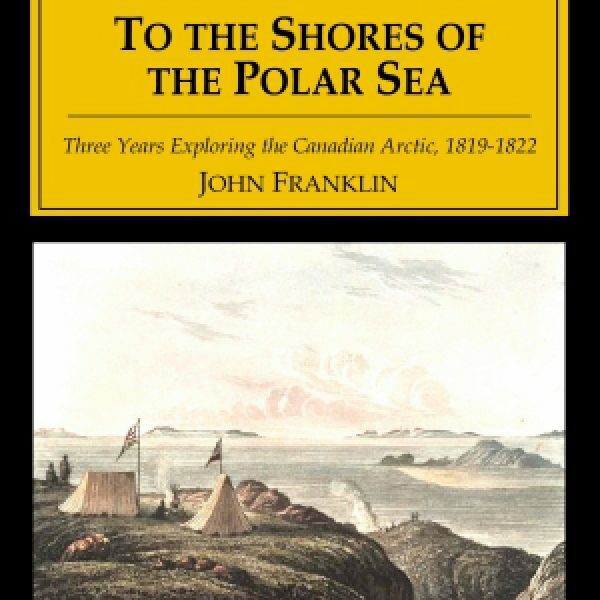 In 1819 seaman and explorer John Franklin departed on a three-year voyage to locate the Northwest Passage. His narrative, To the Shores of the Polar Sea, is a gripping account of that fateful trip. During this nearly fatal, three-year journey Franklin and his crew mapped parts of the Arctic coast, and detailed the lives and mannerisms of the natives he met along the way. Their quiver hangs behind them, and in the hand is carried the bow, With an arrow always ready for attack or defence, and sometimes they have a gun; they also carry a bag containing materials for making a fire, some tobacco, the calumet or pipe, and whatever valuables they possess. This bag is neatly ornamented with porcupine quills. Thus equipped, the Stone Indian bears himself with an air of perfect independence. Much of the journey is a struggle for Franklin and his crew, many of whom did not survive the ruthless conditions. We walked as quickly as possible to get to a place that would furnish some fuel and shelter; but the fog occasioned us to make frequent halts, from the inability of our guide to trace his way. At length we came to a spot which afforded us plenty of dwarf birches, but they were so much frozen, and the snow fell so thick, that upwards of two hours were wasted in endeavouring to make a fire; during which time our clothes were freezing upon us. At length our efforts were crowned with success, and after a good supper, we laid, or rather sat down to sleep; for the nature of the ground obliged us to pass the night in a demi-erect position, with our backs against a bank of earth. The thermometer was 16° at six P.M. Despite their valiant efforts the expedition ended in disaster. 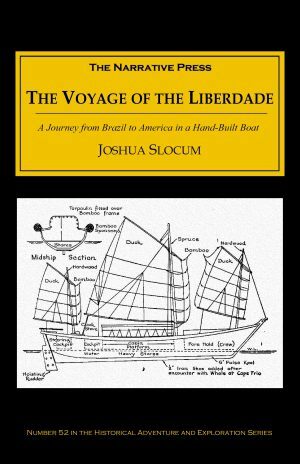 Starvation and scurvy killed more than half of the voyagers; the remaining few huddled together in close quarters and ate everything from bones to their own boots. When finally rescued by local Indians, Franklin and his remaining men were days away from death. 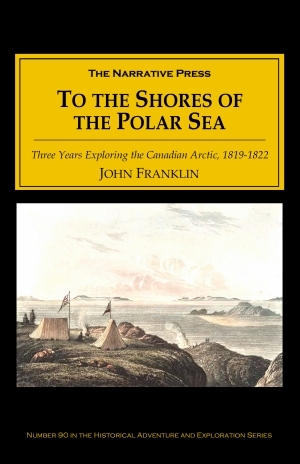 Franklin searched for the Northwest Passage four times. Despite his struggles as recounted in Polar Sea Franklin went back and others went with him. In 1845 Franklin disappeared after sailing into the Arctic with two ships and 128 men. This is Franklin’s own account of his disastrous 1819 expedition, drawn from his journals and also those of his officers. Written with rich and vivid detail, To the Shores of the Polar Sea is a classic tale of exploration and high drama.